When the trailer for the Paramount Animation and Nickelodeon Movies – Monster Trucks – hit our cable channel, my son (who is 7) immediately said to me, “I want to go see that! It looks AWESOME!”. Trucks + Racing + Action + Monsters? A boy’s dream! 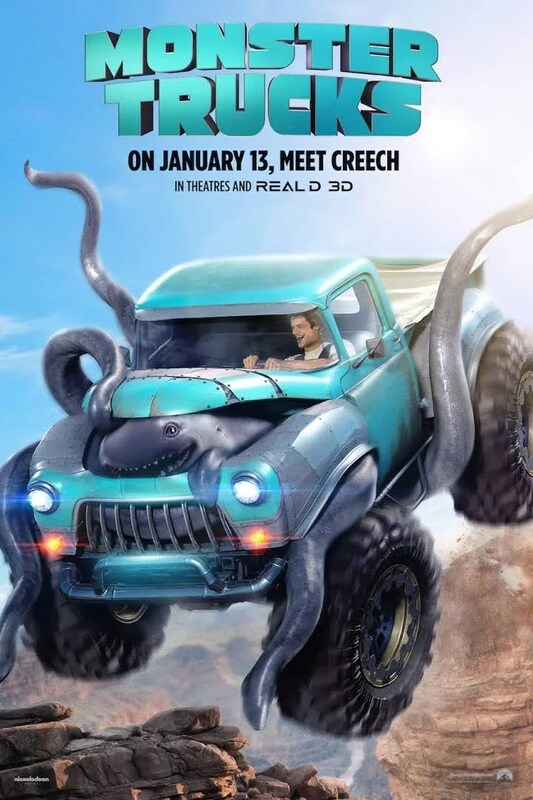 The premise of the Monster Trucks movie, in case you missed your child begging to go see it, is the lead character, Tripp (Lucas Till – Havok in the X-Men series and Angus MacGyver in the TV MacGyver reboot) is looking for any way to get away from the life and town he was born into. As a high school senior, he builds a Monster Truck from bits and pieces of scrapped cars. After an accident at a nearby oil-drilling site, his Monster Truck becomes, well, a real Monster Truck. However, it is a nice monster, in that Tripp gets an unlikely friend. It is directed by the same director as Ice Age, and has a PG rating and 104 minute running time. Rob Lowe and Danny Glover both appear in the film too. While the movie has a high Rotten Tomatoes rating, kids often don’t care. There are Monster Truck racing scenes, selfies, burping, and the ‘cute’ monster named Creeper. Maybe it won’t do well on the big screen, but I believe it will find a following on DVD release. 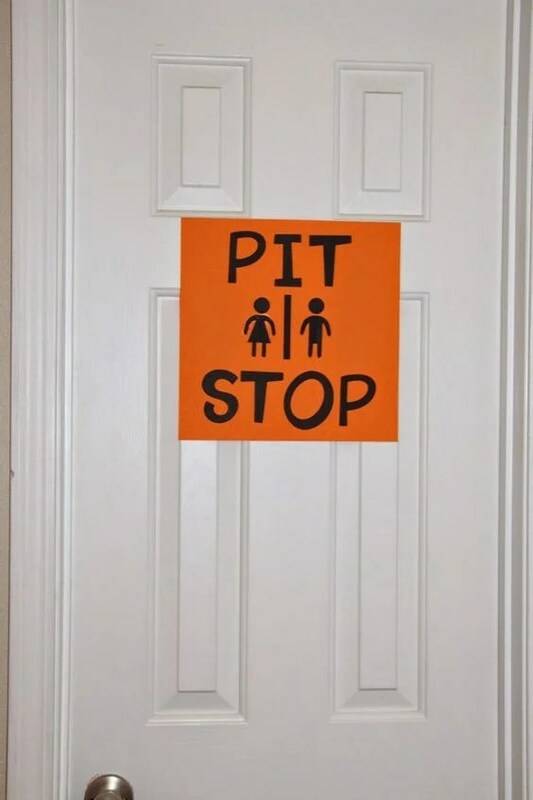 I think it would make for a great birthday party! 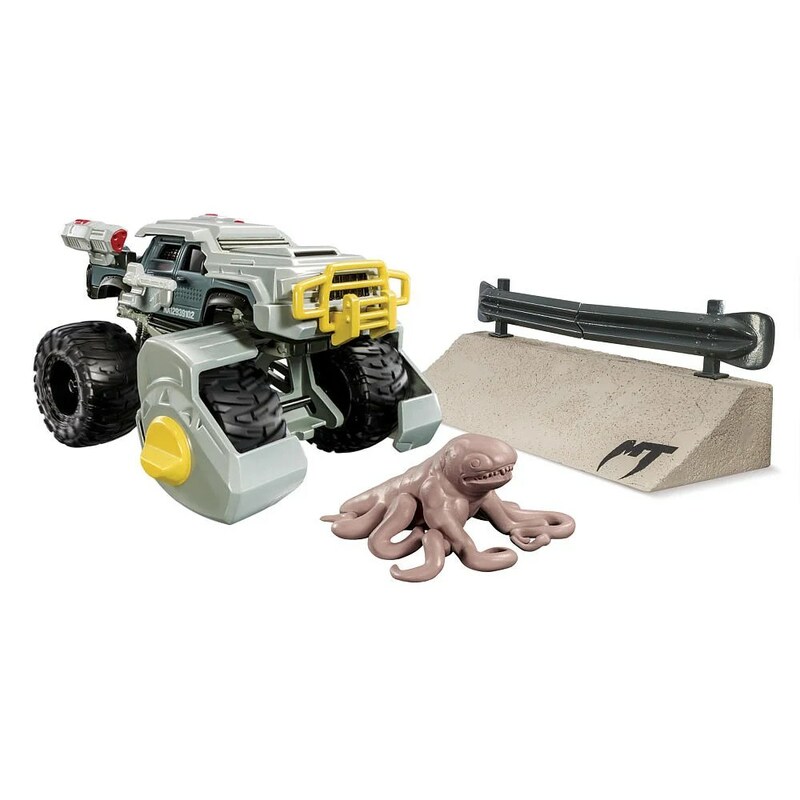 Whether you see the movie or not, Spin Master has a selection of Monster Truck Toys that you can find at ToysRUs. The most notable toy is The Monster Axl (MSRP $12.99), which has a secret button to reveal “monsterized” transformations that unleash claws that pop out of wheels, alien sculpted axles, rotating tentacles and the monster inside! Perfect birthday present! They also have other little sets ($5.99) that could make for cute take-home favors. 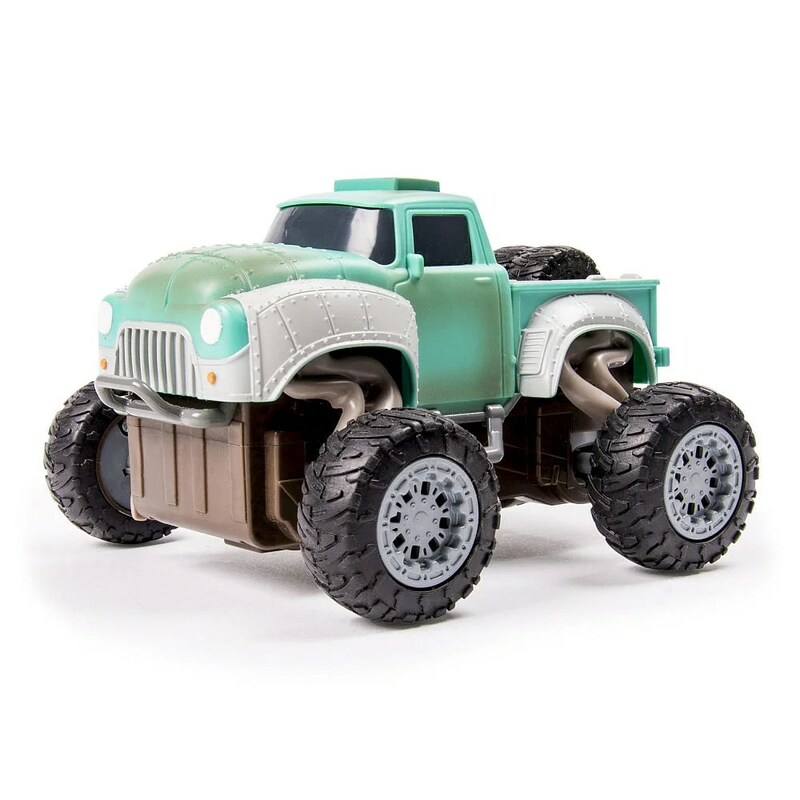 Check out more cool Monster Trucks toys from Spin Master, available only at Toys R Us! If you want to have a Monster Truck Themed Birthday party, here are some ideas for that too! Have a big pitcher or jug of juice and label it “Coolant”. Speaking of food, have fun with that too! Whether you are just going to see the movie, want to re-enact Monster Truck action at home with some toys, or have a big Monster Truck birthday party (maybe with a movie viewing party too), hopefully this gives you some Monster ideas! To thank you all for reading and following, I’m giving away three prize packs of Monster Truck Toys from Spinmaster to get your Monster revving! Each prize pack is worth $50 and will contain a selection of Monster Truck Themed Toys! Good luck and share any Monster theme ideas in the comments below!